Skiing and snowboarding can be great fun, although it can quickly become dangerous without an understanding of the mountains, a couple of safety rules and some basic etiquette. Whether you are skiing for the first time, are relatively new to the ski scene or consider yourself a seasoned veteran of the slopes, these simple tips should help you to feel more confident and well-prepared ahead of your trip. Preparation really is crucial. Before you leave, do some research on your chosen destination. 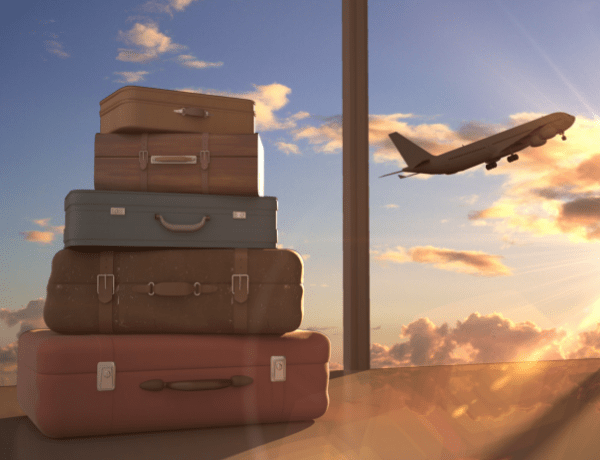 Look for useful information such as the contact details for your accommodation and local emergency services, as well as the key paperwork relating to your travel insurance policy. The more active you are before your holiday, the easier you should find it on the slopes. 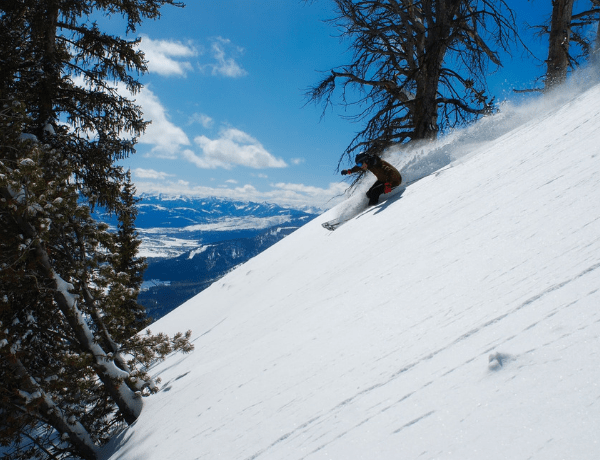 By toning the essential muscles that you’ll use for skiing or snowboarding, you should be able to make the most of your experience without becoming too worn out early on. Whether you choose to ski or snowboard, the equipment is very important. 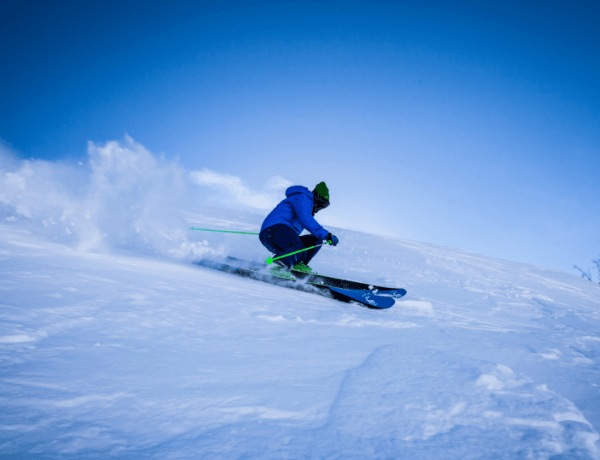 Winter sports equipment can often be expensive to buy, especially if you are not sure how often you will be going or if winter sports is even your thing. The good thing is that you can hire equipment at your chosen destination, meaning you can try it out without feeling pressured to purchase. This also removes the need to travel to your destination with a bulky set of skis or a snowboard. When selecting hire equipment, ensure that they are the correct size for you and that they are well serviced with no visible damage. It is important to take care and not rush when selecting a pair of ski boots, as you’ll be wearing them for the entirety of the trip. Whatever you do, don’t grab the first pair you find. Whether you choose to hire a pair of boots or purchase a pair, try on a few and see what feels comfortable. Don’t just jump in! Make sure you book some lessons with a professional instructor to teach you techniques and basic safety. If you are looking at skiing with some more experienced friends, consider arriving early so you can get a few lessons in before they arrive. Alternatively, take a day at the start of your trip to practice on the beginner slopes. Our final tip for both skiing and snowboarding is to make sure you have travel insurance which covers the winter sports you plan to take part in. 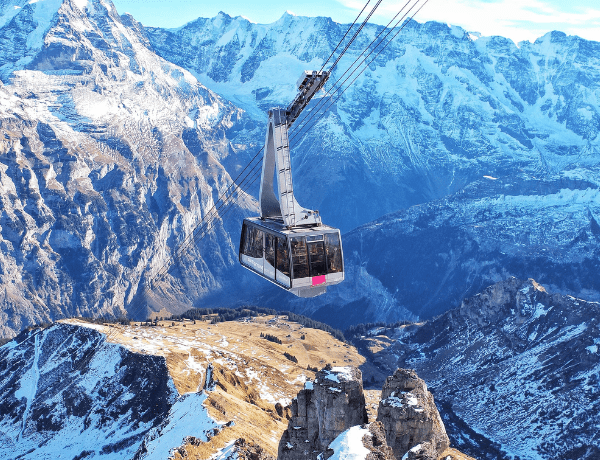 Not every travel insurance policy covers winter sports as standard, so it’s important to make sure you are covered in order to avoid any large expenses if you, unfortunately, need to make a claim.